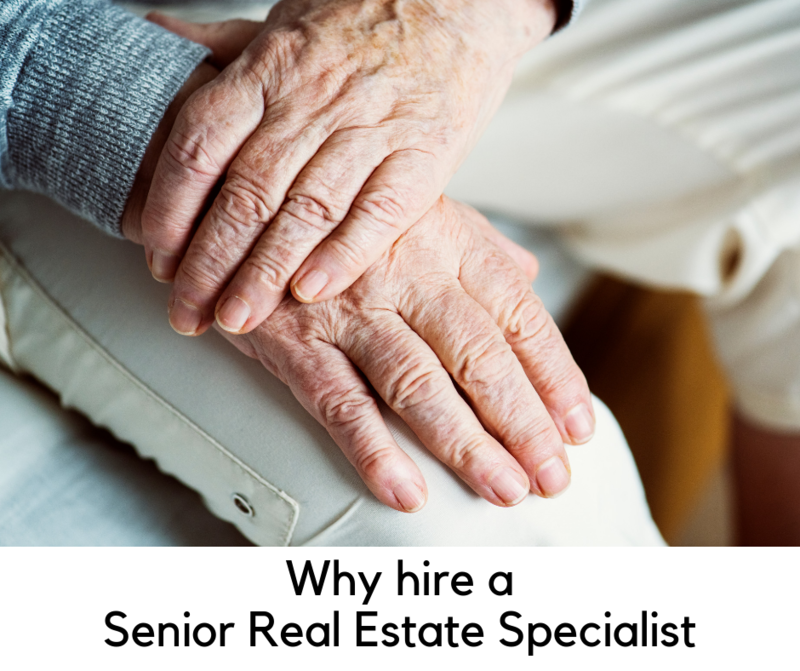 Rebecca Del Pozo is a certified senior specialist and is astute to the financial and emotional challenges senior clients face when they sell a long-held family home. Rebecca can not only can create a customized approach to marketing and selling your property, but she also can work with you to explore your housing options to ensure that your next home best serves your current and future needs. Rebecca have special knowledge about everything from reverse mortgages and the importance of universal design to the uses of pensions, 401k accounts, and IRAs in real estate transactions. She’ll also help you steer clear of loan schemes and scams that victimize aged 50+ borrowers. And when you need help from other professionals, Rebecca can tap her network and put you in touch with qualified home inspectors, movers, attorneys, CPAs and other experts. Rebecca has all the resources and knowledge to simplify the transaction and eliminate the anxiety of selling your home.